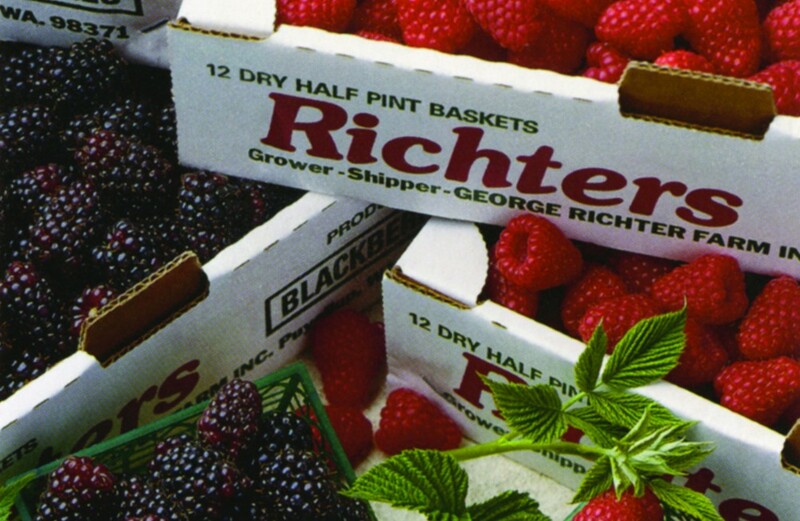 is known for it’s perfect combination of natural conditions that produce the highest quality berries. 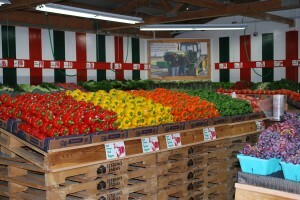 Sterino Farms grows a wide variety of fresh produce! Our crops are harvested and delivered daily to ensure you received the freshest quality fruits and vegetables. 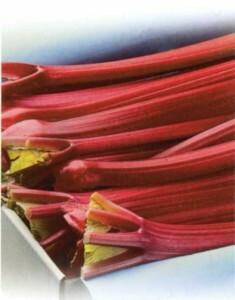 Look for our lettuces, cabbages, premium berries and more in your local supermarkets.